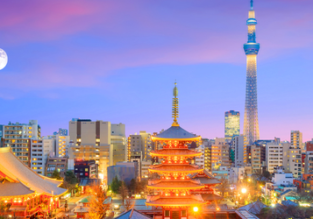 Cheap full-service flights from Australia to Tokyo, Japan from only AU$453! 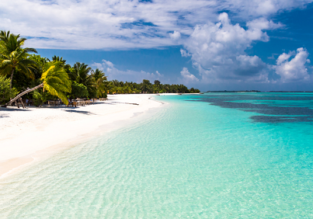 5* Singapore Airlines: Cheap flights from Australia to India or Maldives from only AU$613! 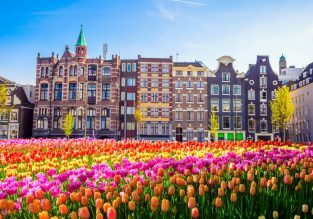 5* Singapore Airlines: Cheap flights from AU cities to Amsterdam, Netherlands from AU$896! 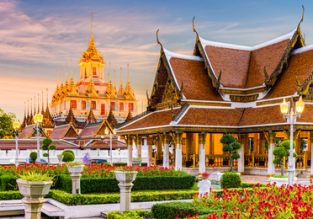 Cheap flights from Perth to Bangkok, Thailand for just AU$384! 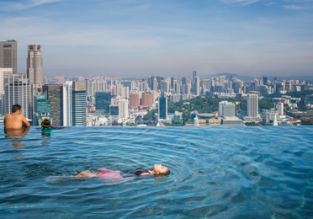 Cheap flights from AU cities to Singapore from only AU$258! 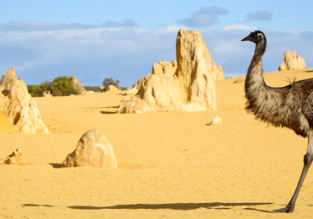 5* Qatar Airways: Flights from Australia to Cyprus from AU$950! Cheap flights from Australia to Milan, Italy from only AU$938! HOT! Cheap flights from AU cities to Helsinki, Finland from just AU$638!